John A. Martin & Associates, Inc. Children’s Hospital Los Angeles Gains OSHPD SPC-2 Approval - John A. Martin & Associates, Inc. Since 2005 Children’s Hospital Los Angeles (CHLA) has been working to improve research and treatment facilities and achieve the required seismic upgrades to meet OSHPD standards. 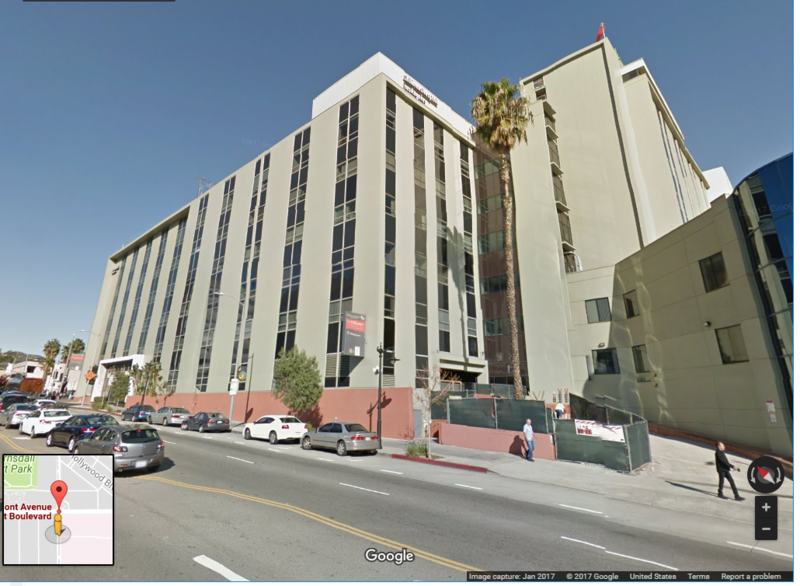 JAMA was retained in 2012 by CHLA to outline scope and cost related to SB1953 requirements to remove acute care services from the two SPC-1 buildings (totaling approximately 410,000 square feet) on their Hospital campus. During this evaluation, JAMA recommended that the hospital consider evaluating the feasibility of retrofitting one of the buildings, the McAlister Building, via Voluntary Seismic Improvement (VSI), to achieve an SPC-2 rating and thus allow the building to retain acute care services until 2030. The Hospital agreed to this evaluation which resulted in retrofit plans that were more cost effective and less disruptive to operations of the hospital than to remove the acute care services. JAMA developed the construction documents and obtained OSHPD approval for construction, which started January 2016. The VSI solution eliminated undesirable torsional behavior of the building by utilizing the Hospital’s request to infill the skylight at the roof and by adding new shear walls at limited locations. Construction was completed in the first half of 2017; and the building was recently granted SPC-2 status by OSHPD. Great job by the JAMA team, which included Partner Jackie Vinkler, former employee Ryan Anderson, Diane Duvand, and Ted Kirton.